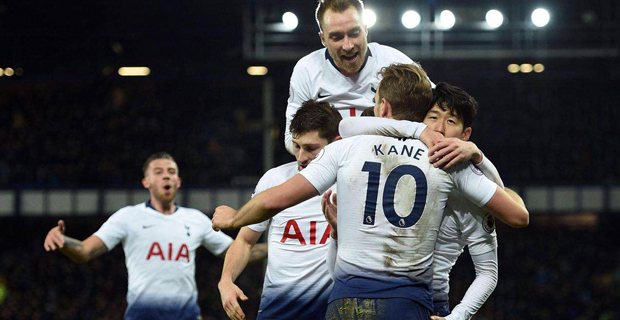 Tottenham has beaten Manchester City 1-nil in their first leg quarterfinal match of the UEFA Champions League this morning. Heung Min Son scored for Tottenham. In another match this morning, Liverpool beat Porto 2-0 in their match. Meanwhile, tomorrow morning at 7am, Manchester United will play Barcelona while Ajax will take on Juventus.